As mentioned two weeks ago, I began to embark on a “Darth Maul project” to explore Darth Maul’s appearances on-screen, etc.. 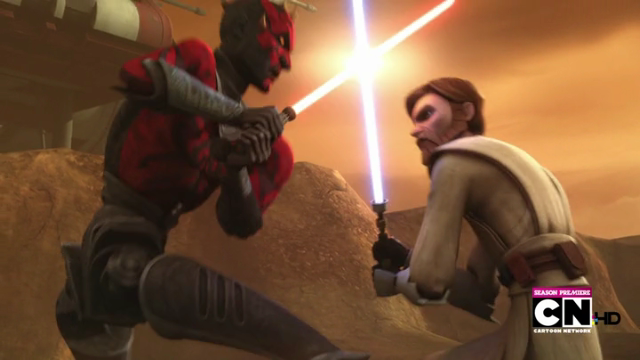 This then continued into his return in Star Wars: The Clone Wars in seasons four and five. 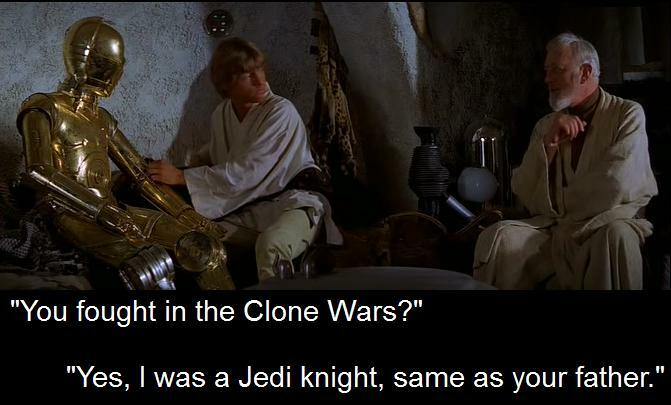 Since then, I went into Darth Maul’s new plan of creating an army, but being interrupted by Obi-Wan Kenobi as well as the Jedi/Republic deciding not to pursue Darth Maul. Stay tuned at Star Wars Maven for more…. This entry was posted in Star Wars and tagged Darth Maul, Star Wars Wednesdays Round-Up. Bookmark the permalink.